Today I wanted to write about gay men and alcohol, and what I call their “relationship” with the bottle. 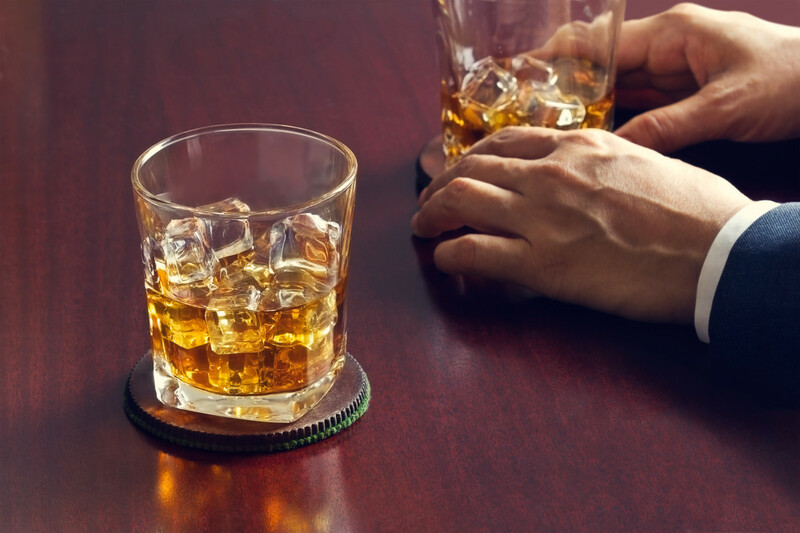 Over my many years as a psychotherapist, one of the most frequent issues my clients bring to me is a concern about their drinking, or perhaps their drug use. There is a wide range; some people don’t have large problems with drinking or using, but they have some concerns about it after a particularly “eventful” weekend. Others have been self-identified alcoholics and addicts who are in recovery with more severe problems. Many times, the client will express a doubt, or even a curiosity, on if they “have a problem”, and if so, to what degree, and then of course, what to do about it. One of my favorite techniques to use in that discussion is to have the client pretend that the bottle (or the pipe, bong, straw, etc.) is a person whom we can converse with. Sometimes I liken the bottle to “the mistress” we’re having an affair with (I use this term even with gay men, even though it’s a little heterosexist). When we imagine the bottle as having a voice, and a mind, we can sort of “converse” with it in our mind. We can ask the bottle questions, and it can tell us things. It can tell us about our relationship. That’s not such a bad scenario. Would you stay in a relationship like this? Probably so. What do we say then? Hmmmmm. This relationship has problems. I’m not sure this is the one for you. You can do better. This relationship needs counseling if it’s going to work. Get the picture? This is a relationship that needs an immediate and permanent divorce. And the law offices of A&A would be happy to help you negotiate the terms of that divorce. You could say the same thing if your bag of coke could talk to you. Or your crystal pipe. Or your bong. Or your needle. Or your blackjack table. Or your Barney’s credit card. Or your food plate. Or your bathhouse. So, think about it. What are these items “saying” in your life? Is this a good relationship, based on moderation, fun, affordability, and manageable health impacts? Or is this a relationship based on a critical and demanding mistress who’s never satisfied with what you give her, no matter what? Relationships take a negotiation of commitment, regular communication, and developing a set of compromises that you can live with. So — What’s your relationship to the bottle like? For help with this, I’m here for you. For more information on this, visit this page, here.